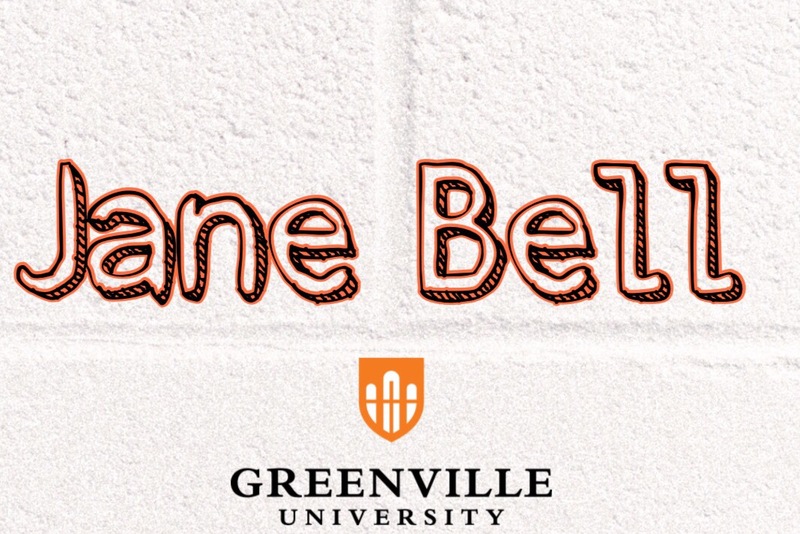 Greenville University is where students can thrive from learning and getting resources from our very own professors. 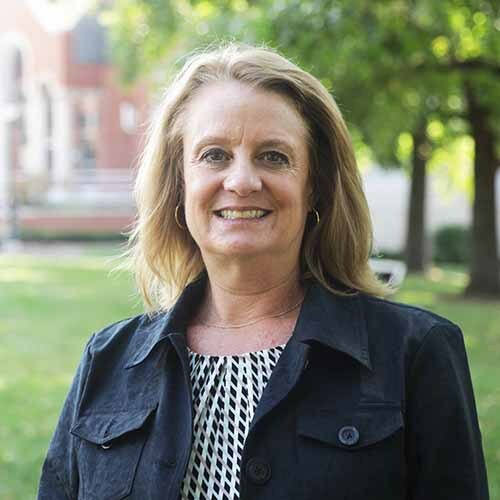 Professor Jane Bell, who studies in Marketing, Management, and Sports Management prepares students for situations that will help them in the future. Before becoming a professor, Bell attended University of North Carolina – Chapel Hill. While in school, Bell got her undergraduate degree in Business. 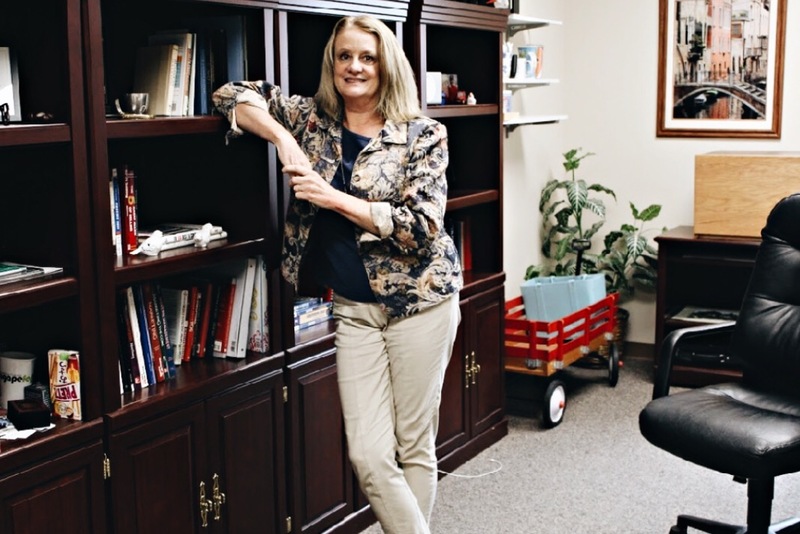 After she graduated, she got a Master’s Degree at Ohio University in Sports Administration. Picture from Greenville University website. 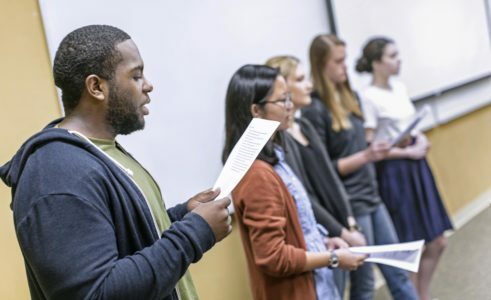 Many professors like Bell have unique and effective ways of teaching proper material for students. Professor Bell is well known for her accomplished and helpful teaching that students to really gain knowledge from her material!